The users have built one of the largest repository of Creative Commons 3D models using 3DTin. The simple user interface of 3DTin has made it very accessible to 3D modeling beginners. 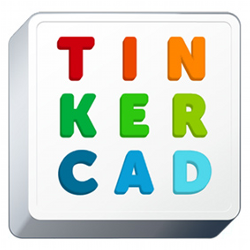 This has helped many young students and enthusiasts who want to create 3D models for 3D printing. 3DTin is used in many schools for this purpose.